Even for an avid baker, sifting flour can get a bit tricky. With each recipe saying something different, it can be hard to know if sifting flour will truly make or break your end result. The shortest answer is yes, it matters. Or at least, it can matter. Let’s explore. 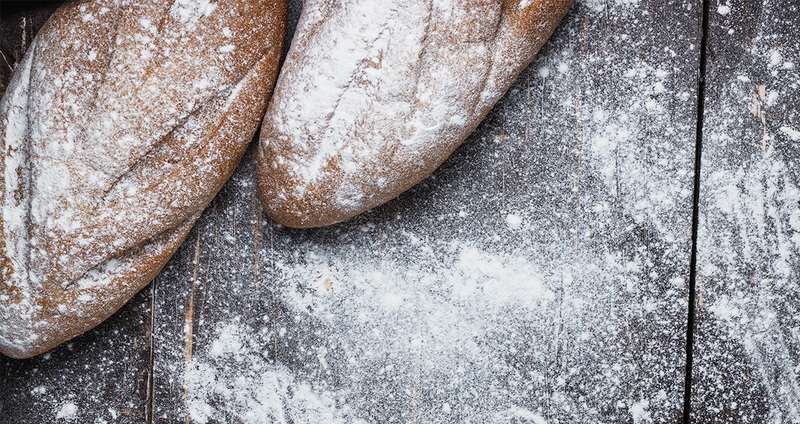 Whether you are new to baking or a seasoned pro, one thing you may have noticed about flour is that it can get clumpy and stick together when it is kept away in your cupboard for a long period of time. Unfortunately, this can can lead to lumpy, stuck together, baked goods. This is where sifting flour comes into play. Sifting flour is basically the same thing as aerating flour, so all you are doing when sifting your flour is adding more air to the mixture. With the additional air, your flour will likely create lighter, fluffier pastries and cakes, so if light and airy is what you are going for, then you absolutely need to sift. One thing to note, as well, is that sifted flour weighs significantly less than unsifted flour, so you may be putting in the wrong amount if you are not sifting carefully. But never fear, we have put together a very simple guide that will teach you everything you need to know about sifting flour. 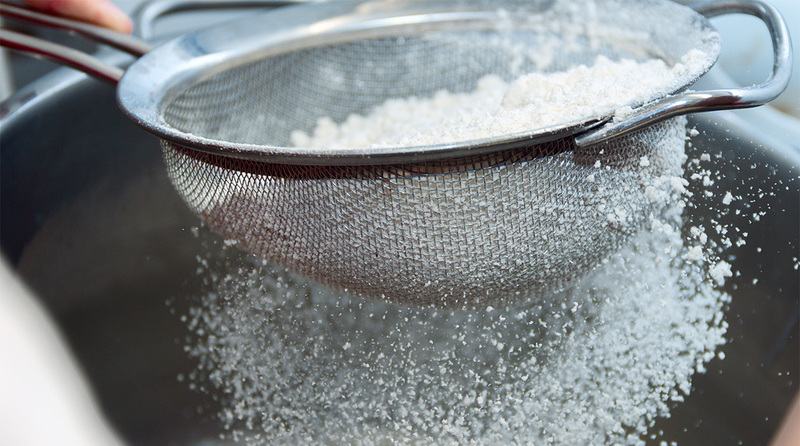 The most basic way to sift flour is to use a sifter. You throw the flour into a sifter, shake or squeeze it, and make sure that the subsequently sifted flour lands in the right place to keep working. Easy peasy. The same process can be done with a fine mesh sieve if you have one handy. Don’t have either? That’s perfectly okay; there are plenty of other methods of sifting flour available! Probably the easiest way to sift flour without a sieve is by using a wire strainer—you know, that thing you use to drain pasta occasionally. Follow a similar path as you would with a sifter, and give the handle some light taps to get the flour to strain through at a good rate. If you prefer, you can also sift flour with a whisk. We recommend putting the flour into a slightly larger bowl for this method, and just whisking it around in circles as you would a whipped cream (although, definitely not as long!). One thing to note is that if a recipe calls for “one cup of sifted flour” then you should sift the flour first, and then measure out one cup. If your recipe calls for “one cup flour, sifted” then you should measure out one cup of flour first, and then sift it. Sifting is also a perfect time for you to work any similar ingredients into your recipe. If your recipe calls for salt, baking soda, baking powder, or anything else like this, it typically makes sense to go ahead and sift it in with the flour—this way you get an even mix and uniform texture. Do you always need to sift your flour? Not always. Especially if you use your flour quite often as technological advances in the milling processes have made sifting not as necessary as it used to be. However, it is always a good idea to follow what your recipe calls for on the sifting front, and pay special attention to sifting well if you are making lighter, fluffier goods like cakes, pastries, or croissants. The type of flour does not really change the sifting process, but it can change the weight of the flour. For instance, our Organic Whole Wheat Flour may weigh slightly more than our Gluten-Free Baking Flour, due to protein differences, so most bakers weigh out their flours on a scale to ensure they are getting the most accurate results. 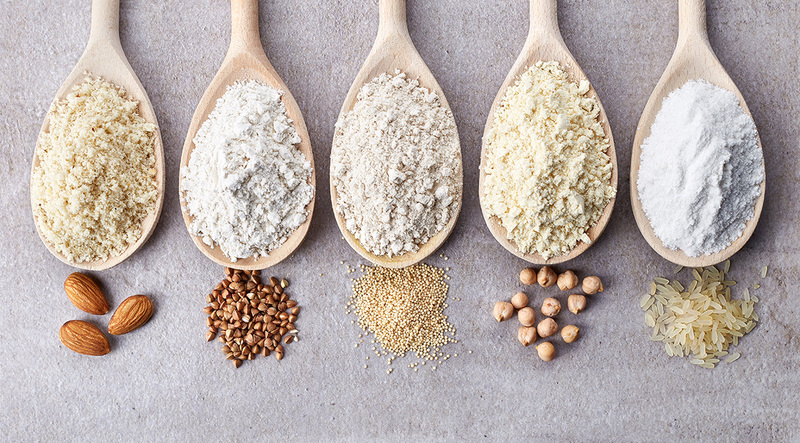 Check out our baking flour guide where we discuss different types of cooking flours and what each is best suited for! 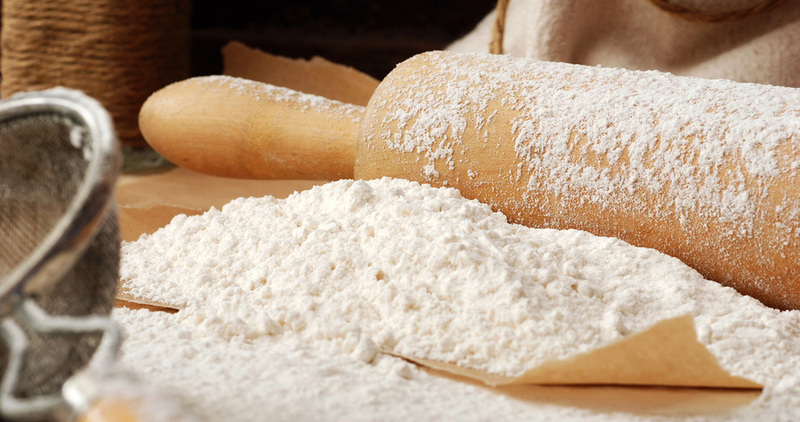 Although it is not as common or quite as necessary as it used to be, sifting flour is still important in getting your baked goods to take on the perfect structure and rise to the right level. 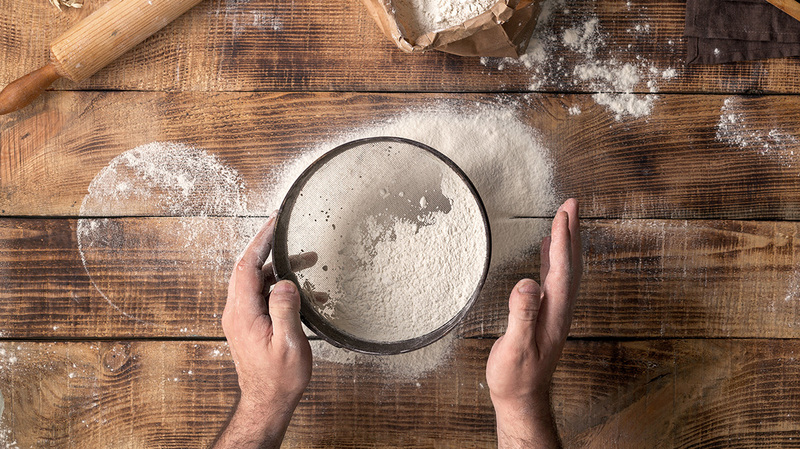 These tips should help you know when and how to sift your flour like a pro!